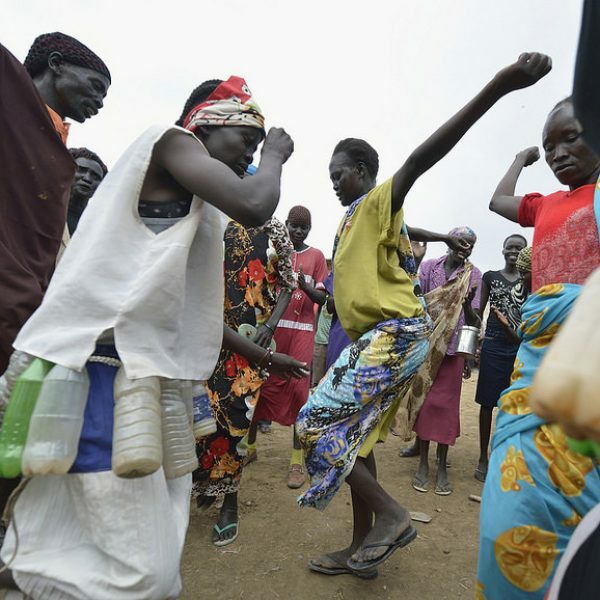 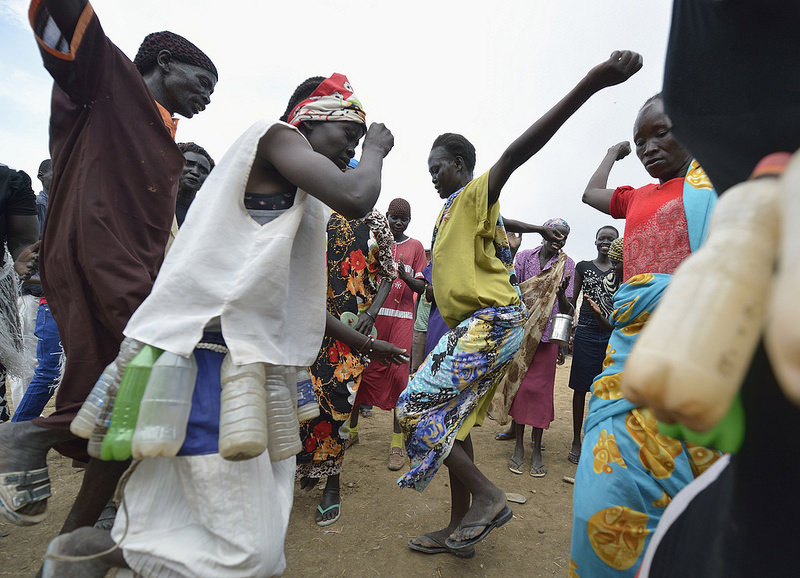 South Sudan is the world’s newest country. 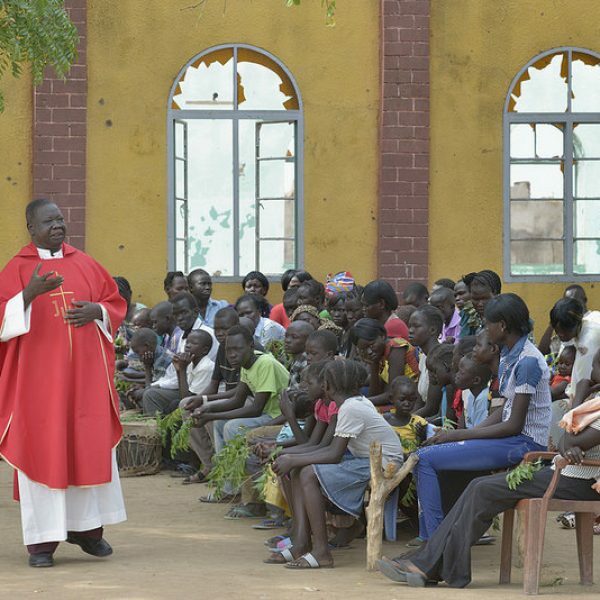 Caritas South Sudan is the confederation’s newest member. 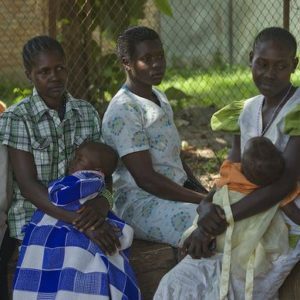 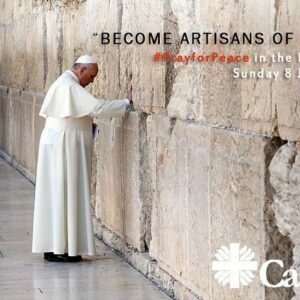 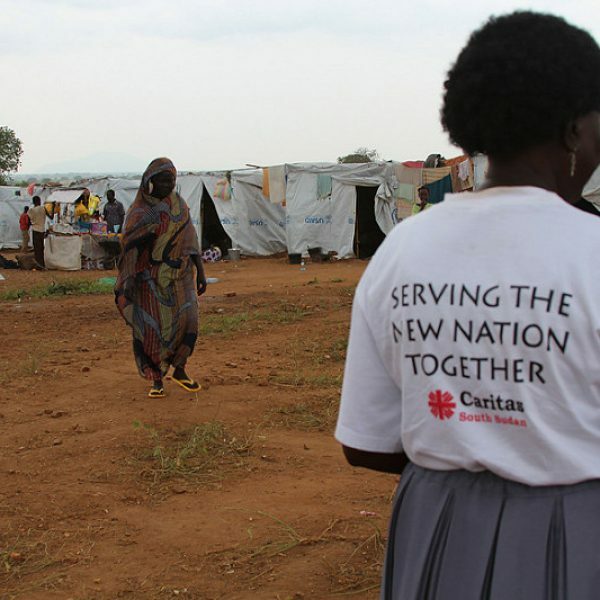 But that doesn’t mean that Caritas is a new arrival in South Sudan. 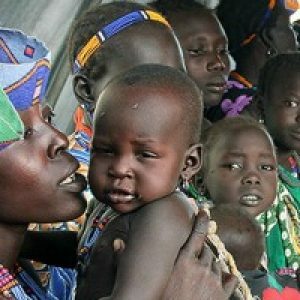 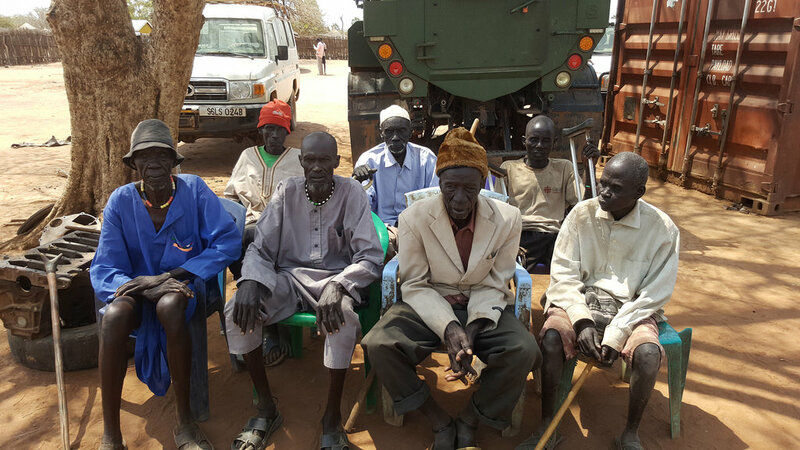 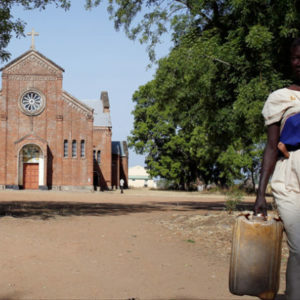 For decades, the Caritas confederation was part of a global prayer campaign for an end to the war in South Sudan, working in emergency relief, development, peace building and conflict resolution. 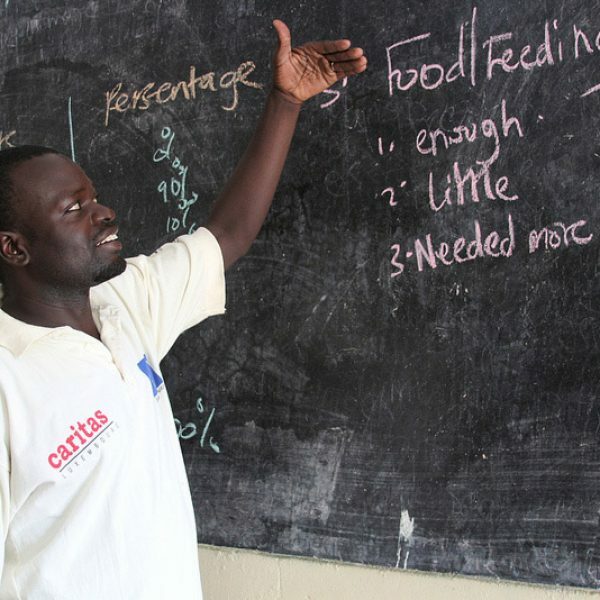 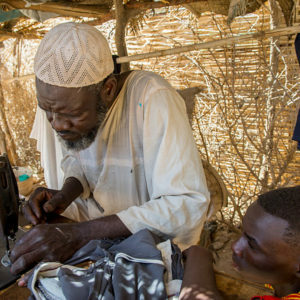 Caritas strives to bring emergency assistance to people still in need and to provide them with the skills and development programmes which will set them on their way to true independence. 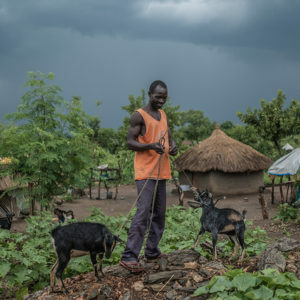 Caritas Internationalis members from 5 other countries are working alongside Caritas South Sudan and will remain at its side for the hard road ahead. 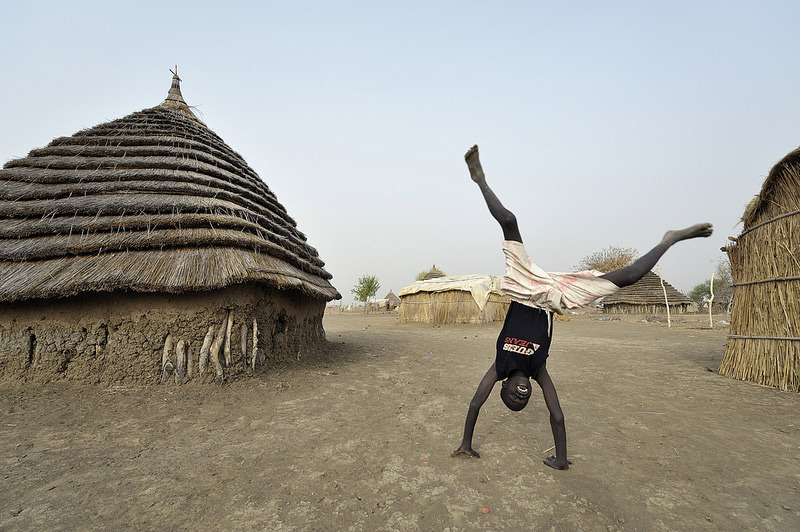 Conflict returned to South Sudan in December 2013. 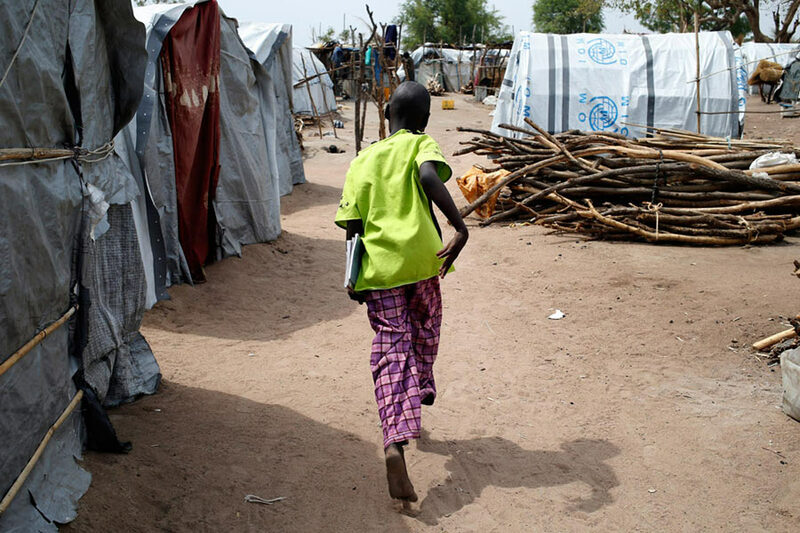 Hundreds of thousands of people were forced to flee from their homes. 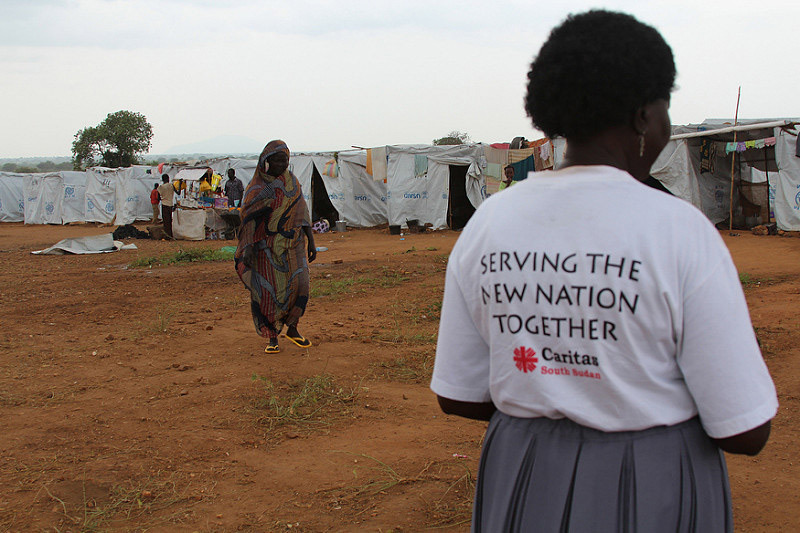 Caritas is providing 100,000 people with emergency relief. 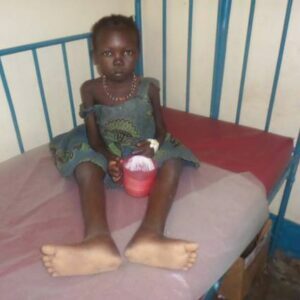 The aid includes food, plastic sheeting, blankets, mats, jerry cans, soap, mosquito nets, clean water and health care. 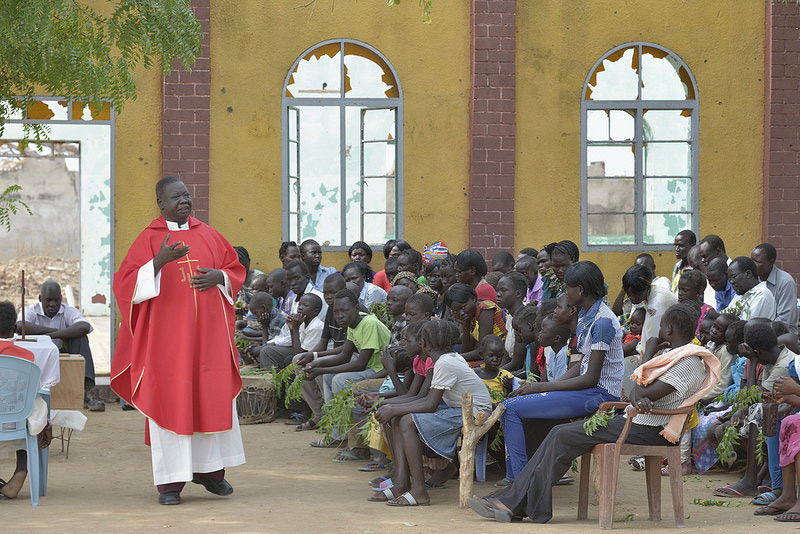 Caritas is striving to promote dialogue through the dioceses and by supporting initiatives like peace building broadcasts on radio stations. 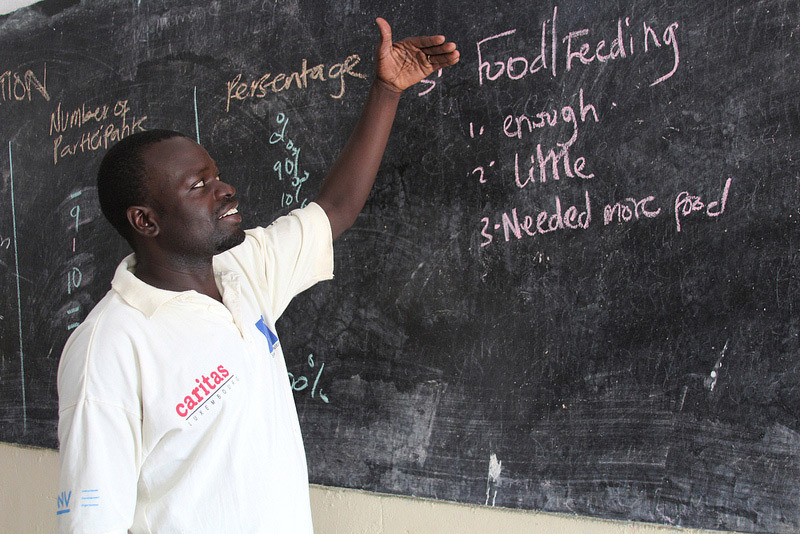 Caritas wants development gains to be protected by stability – not destroyed by violence.